In further study of urban development, Rossi emphasized on Bernoulli’s thesis. Bernoulli focuses on two principal issues that he believes constitute a strong constraint on urban development. 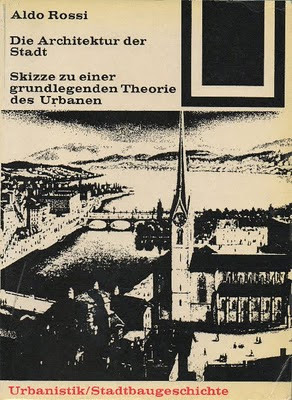 The first concerns not only the negative character of private property ownership but also the harmful consequences of its extreme division; the second sheds light on the historical reasons for this situation and its consequences after a certain point for the form of the city. Division of the urban land initiated from French revolution in 1789, when the large estates of the aristocracy and the clergy were sold to themiddle class and to farmers. The monopoly on land was transformed into private ownership; land became a remarkable entity like anything else. In other cities, this phenomenon occurred with similar consequences. In Germany, Berlin's financial law of 1808 permitted government land to be used to liquidate government debts and to be transformed to private ownership. 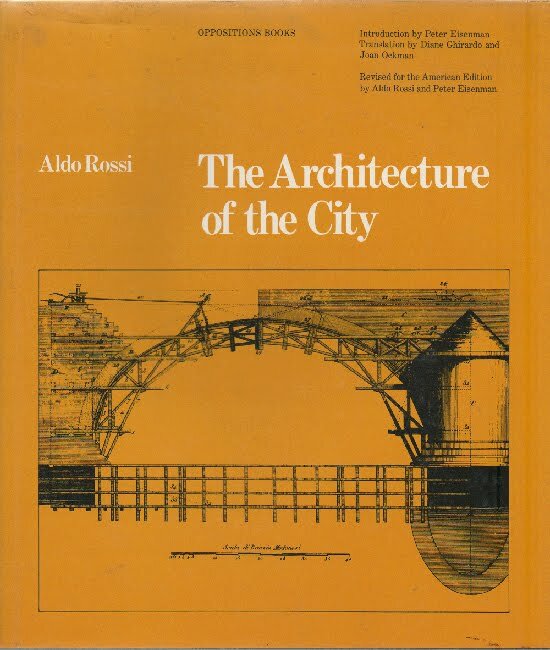 Rossi criticized Bernoulli's explanation and believed the breaking up of the land promoted city development. The division of the great states, expropriations, and the formation of a new land registry system were all necessary economic phases in the evolution of western cities and what varies from city to city is the political context in which this process came about. 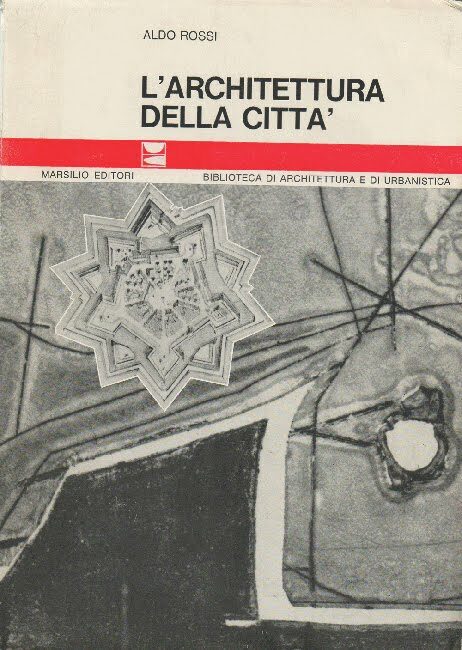 The first phase and therefore the origin of the transformation of the city, is marked by the destruction of the fundamental structure of the medieval city, which was based on the identity between the place of work and the place of residence, both being within the same building. In this way began the end of the domestic economy as a unified entity of production and consumption. Workers' housing, mass housing, and rental housing appeared; only at this point the housing problem emerged as an urban and social problem. The second phase was characterized by a progressive expansion of industrialization. It created a separation of house and work place. Parallel to this evolution was the separation between the work places that produced merchandise and those that did not. Production and administration were distinguished and the division of labor in its most precise meaning began. The central administration of an industrial complex tried to have banking, administration, and insurance as neighbors rather than production places and this concentration came about in the center of the city. The third phase of the city's transformation began with the development of means of individual transportation and the full efficiency of all public transformation to the work place. The citizen moved into any part of the territory he wished, giving rise to the phenomenon of the commuter. In the sense of new urban scale, it is conceivable that a change in scale modifies an urban artifact in some way, but it does not change its quality. 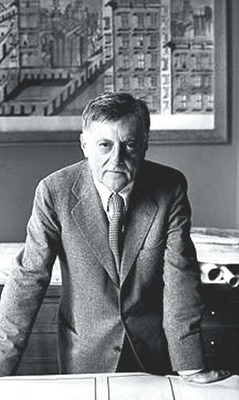 The theory of Zoning was first advanced scientifically in 1923 by Robert Park and Ernest Burgess with respect to the city of Chicago. In the study of Chicago, zoning came to be defined as the tendency of the city to be disposed in concentric residential districts around either a central business district or a governmental core. In this description of this city, Burgess indicates a series of concentric zones which corresponded to well-defined functions. This giant house comes into being through a double process. One process is that of production, in the sense of the city as a work of manufacture (manufatto), an object literally made by the hands of men; the second process is that of time, which ultimately produces an autonomous artifact. Description of the city is concerned with its form and the architecture of the city summarizes the city’s form and from this form we can consider the city’s problems. 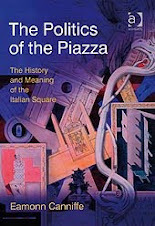 The theory of permanences is in some respects related to the hypothesis of the city as a man-made object. One must remember that the differences between past and future, in large measure reflect the fact that the past is partly being experienced now, and this may be the means to give permanences: they are a past that we are still experiencing. Poete presents a historical theory centred on the phenomenon of the “persistence”. These persistences are revealed through monuments, the physical sign of the past, as well as through the persistence of a city’s basic layout and plans. 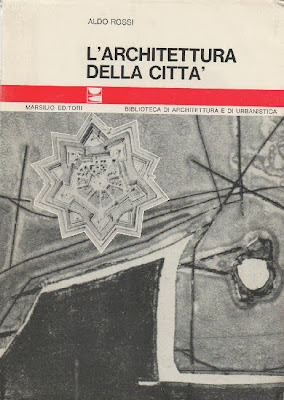 Cities tend to remain on their axes of development, maintaining the position of their original layout and growing according to the direction and meaning of their older artefacts. Persistence in an urban artefact often causes it to become identified as a monument. A monument’s persistence or permanence is a result of its capacity to constitute the city, its history and art, its being and memory. In reality, we frequently continue to appreciate elements whose function has been lost over time; the value of these artefacts often resides solely in their form, which is integral to the general form of the city. One can say that the city itself is the collective memory of its people, and like memory it is associated with objects and places. The city is the locus of the collective memory. The value of history seen as collective memory is that it helps us to grasp the significance of the urban structure, its individuality, and its architecture which is the form of individuality.